The next instalment of the Digital Marketing Solutions Summit will take place on May 14th 2019 in London – make sure you register today! 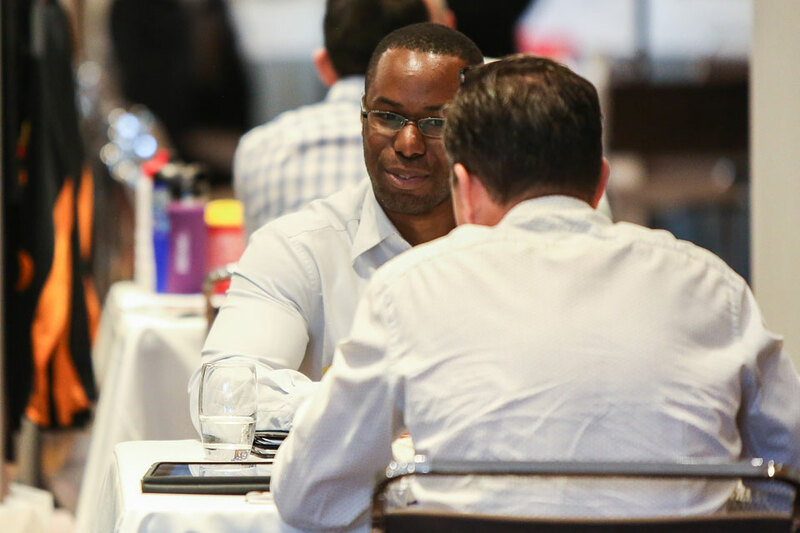 The concept is simple: Delegates receive an itinerary of meetings with the solution providers that match their strategic needs for 2019 and beyond. Simple and effective. And no time wasted. And it’s free for marketing industry professionals to attend as delegates – simply click here to register your place. 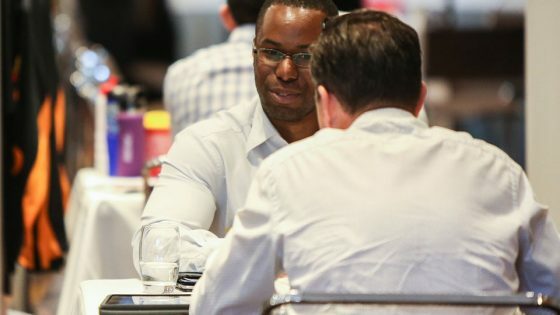 More bespoke than a digital marketing conference and more focused than an expo, the Digital Marketing Solutions Summit is the only event you need to attend nest year. For more information on registering as a delegate, contact Katie Bullot on 01992 374049 or email k.bullot@forumevents.co.uk. Alternatively, if you’re a digital marketing solutions provider and would like to showcase your products and services at the event, contact Joel Millson on 01992 374070 or email j.millson@forumevents.co.uk.